The presently visible building was built in 1846-50 to designs by architect Eduard Knoblauch; the foundations are however those of a medieval fortress, dating from the 14th century. 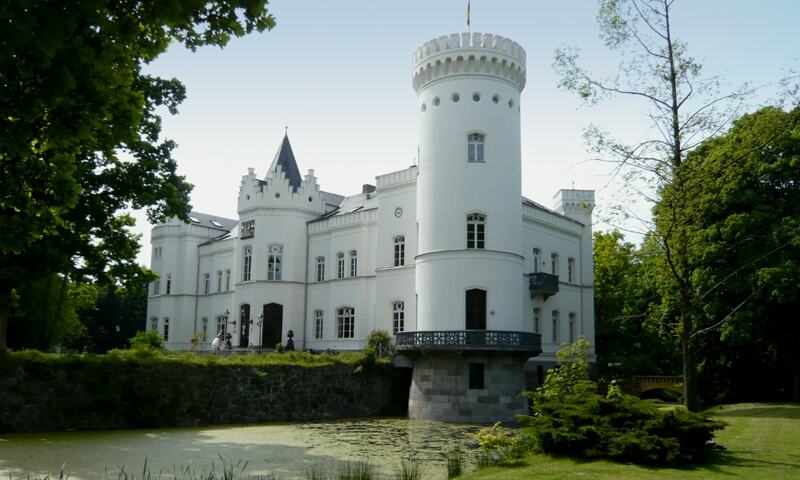 In 1999 the castle was bought by an entrepreneur from Bremen who began restoration works of the neglected house. A hotel has been using the building since 2002.